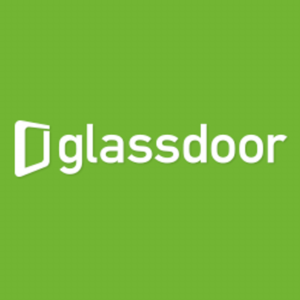 Glassdoor offers effective recruiting and employer branding solutions via Glassdoor for Employers. We help more than 2,000 clients and partners promote their employer brand to candidates researching them and advertise their jobs to ideal candidates who may not be aware of them. What differentiates Glassdoor from other recruiting channels is the quality of job candidates we deliver and our influence on candidates' decisions as they research jobs and companies.